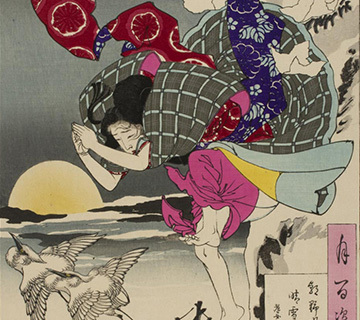 Explore one of Yoshitoshi’s most popular series, One Hundred Aspects of the Moon. 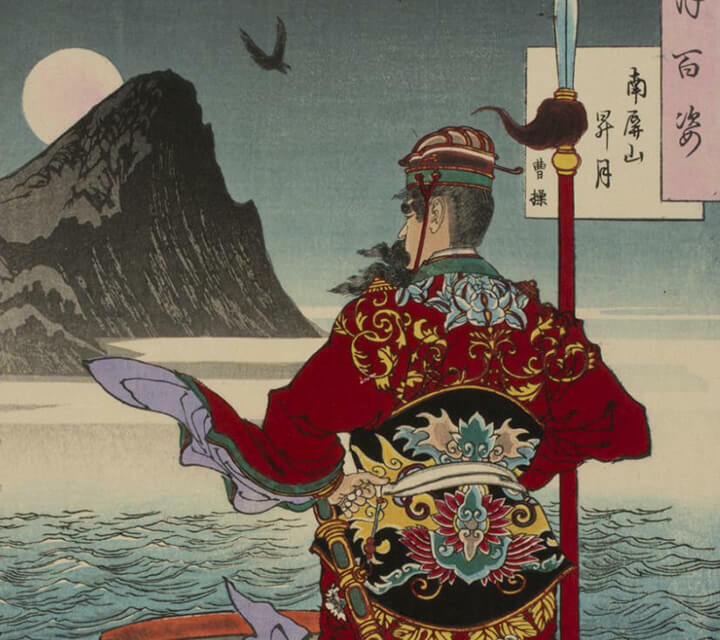 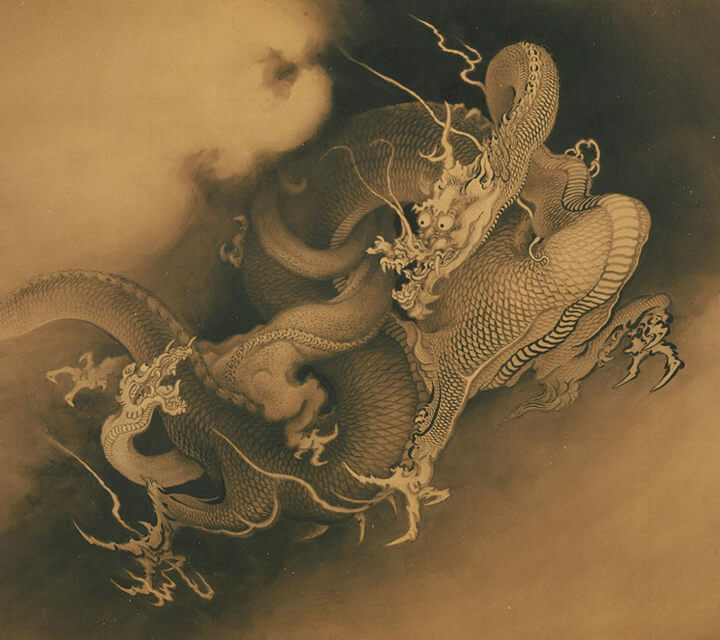 Browse our collection of Yoshitoshi prints, the largest outside Japan. 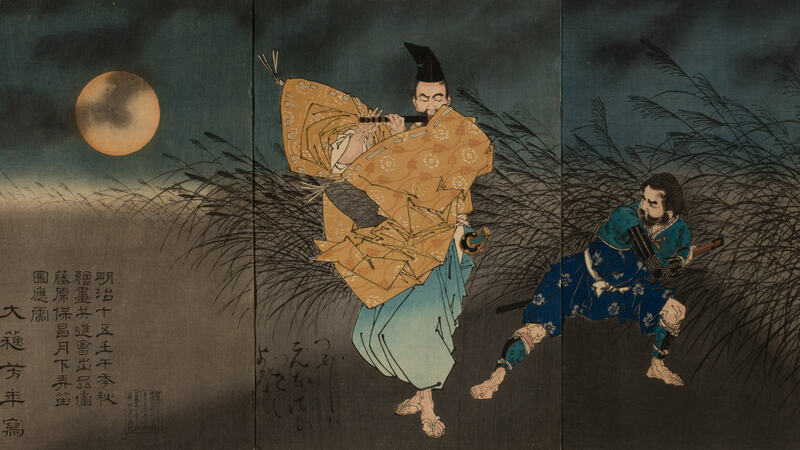 Explore Japanese paintings and ceramics that span the Meiji period.